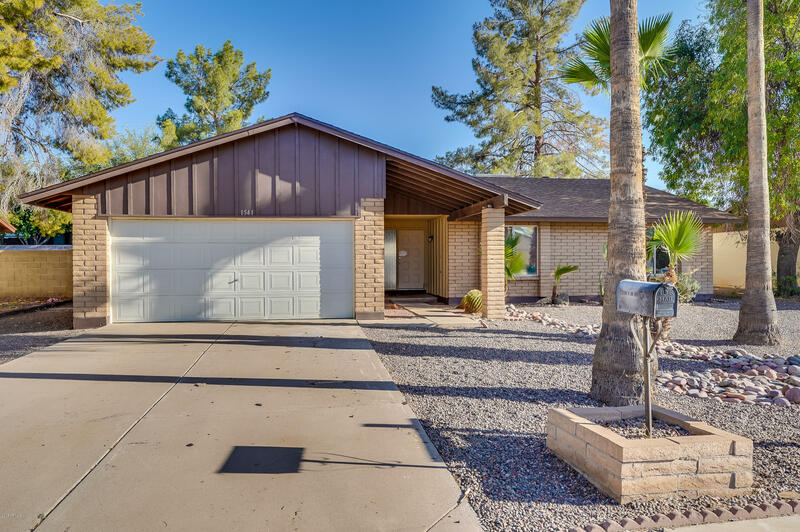 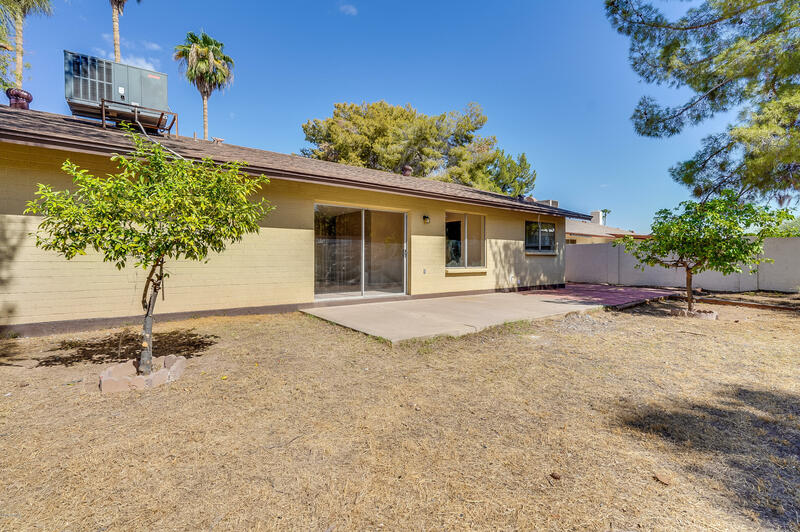 Gorgeous 4BR/2BA with fresh paint, new flooring throughout and a brand roof! 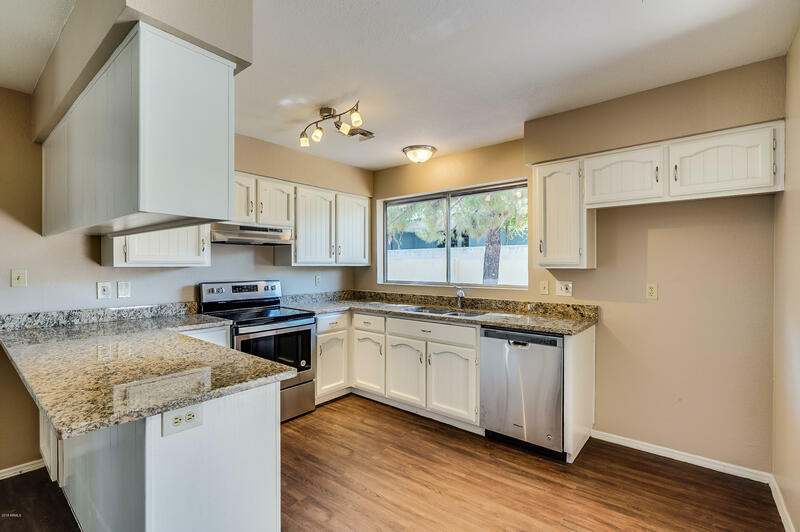 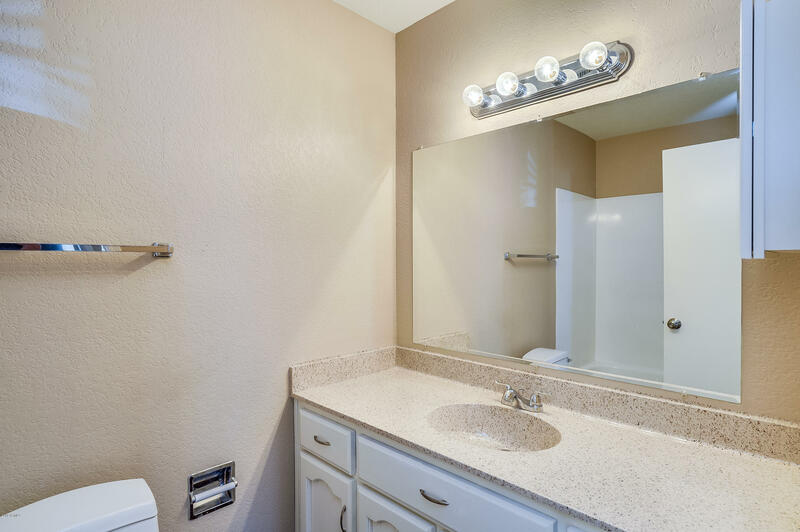 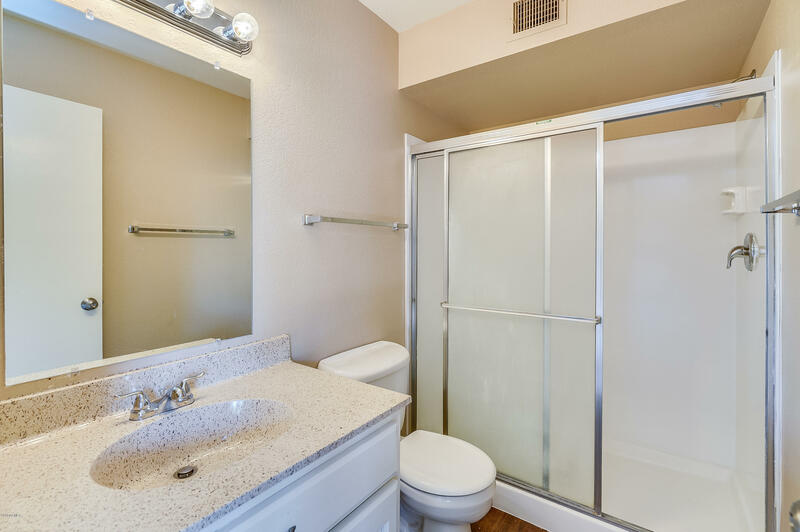 The kitchen has painted cabinets, new stainless steel appliances, and new granite counter tops and features LVP flooring that carries into the rest of the living and wet areas. 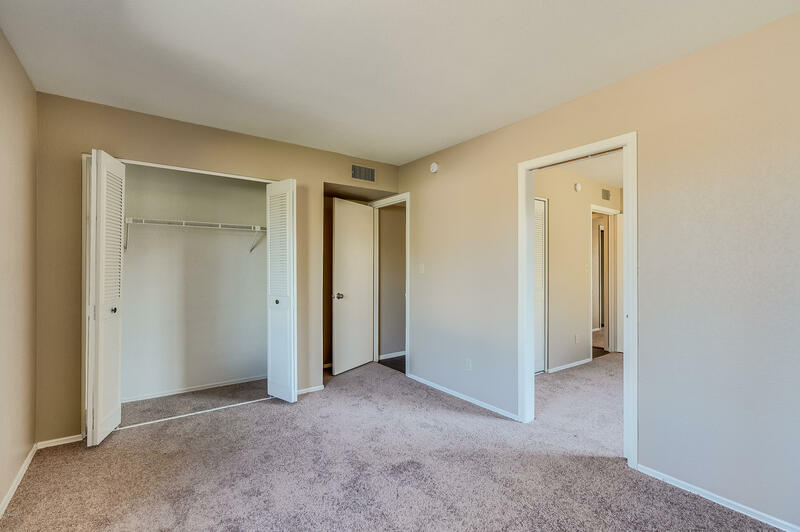 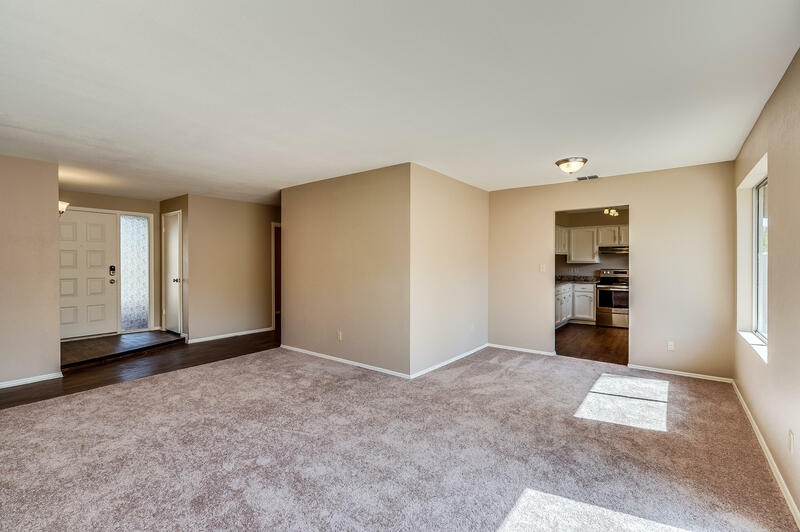 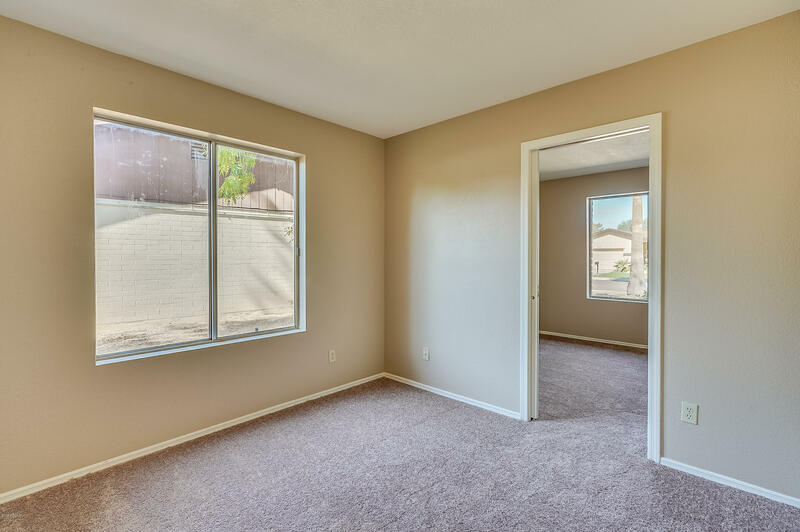 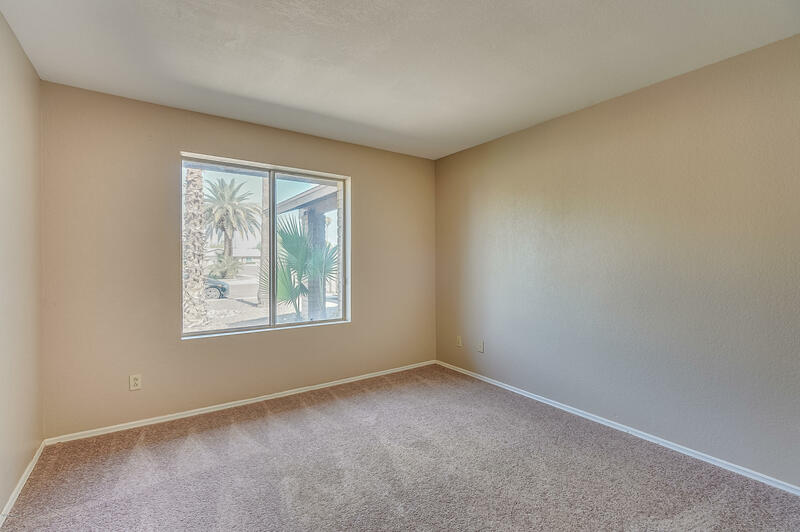 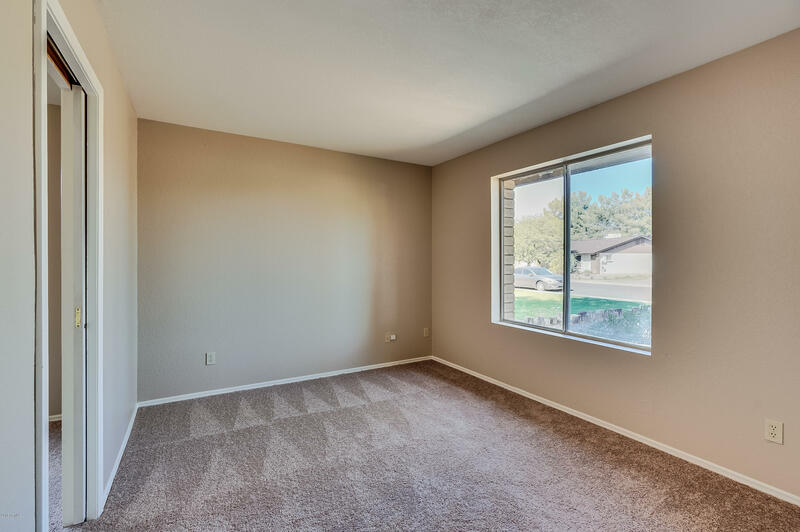 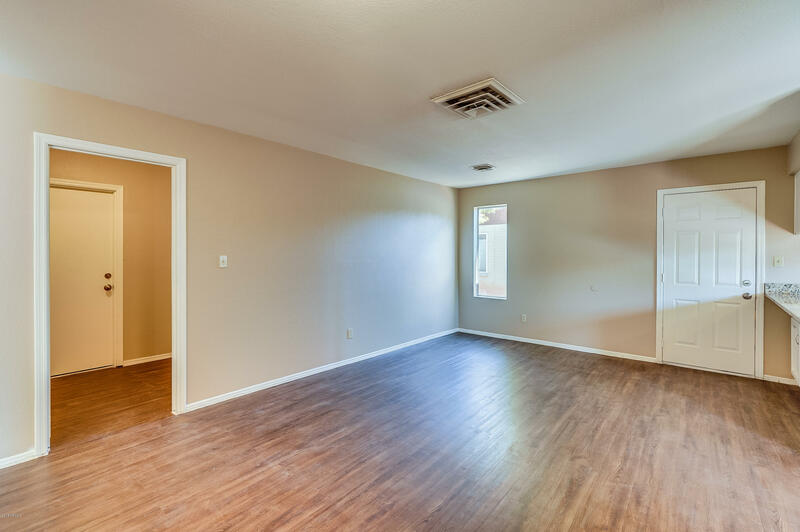 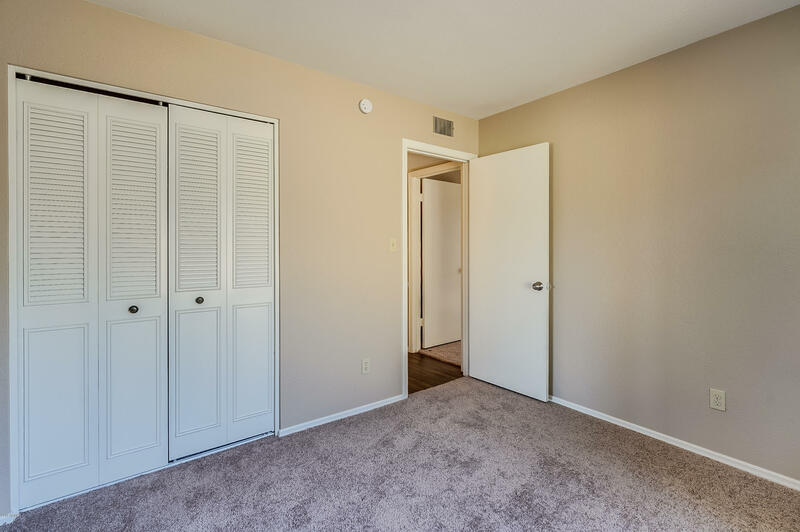 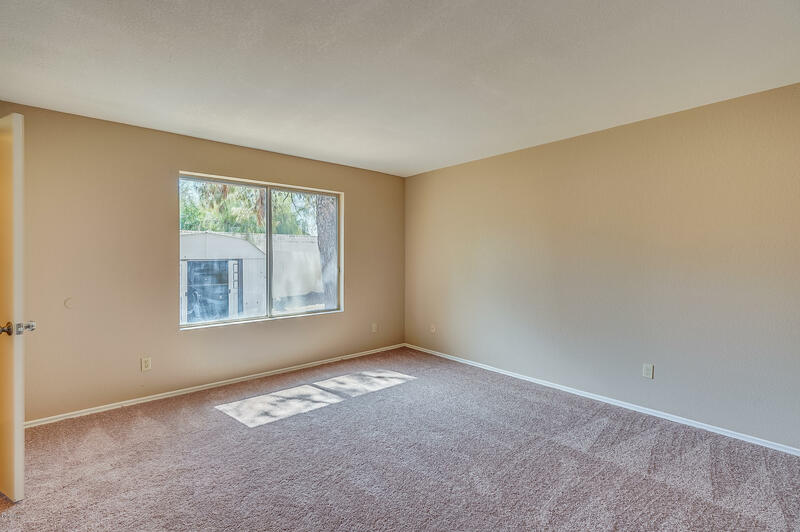 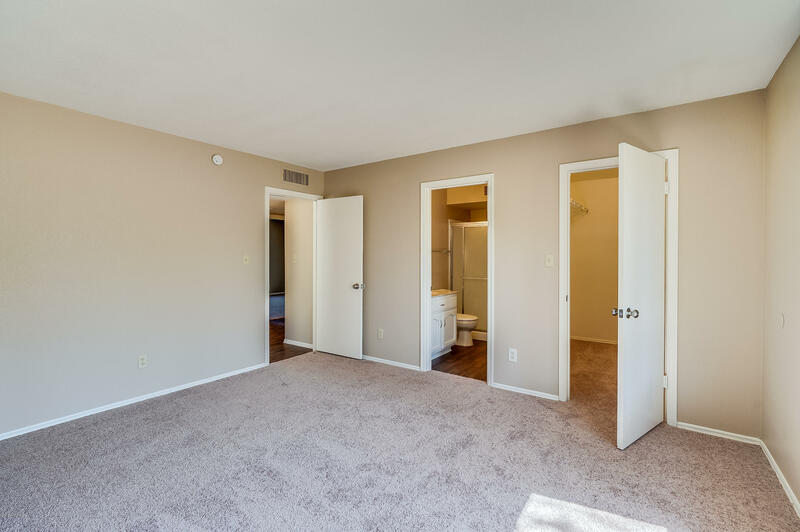 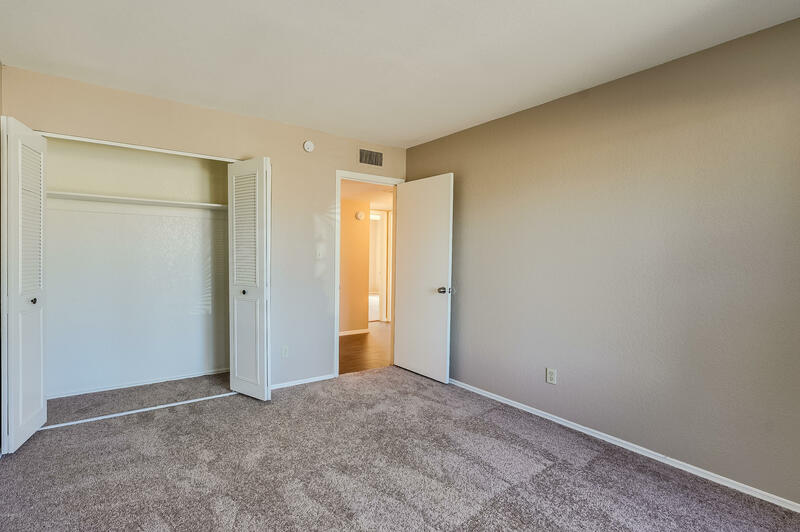 The master bedroom offers fresh carpeting, an en-suite and a spacious walk-in closet. 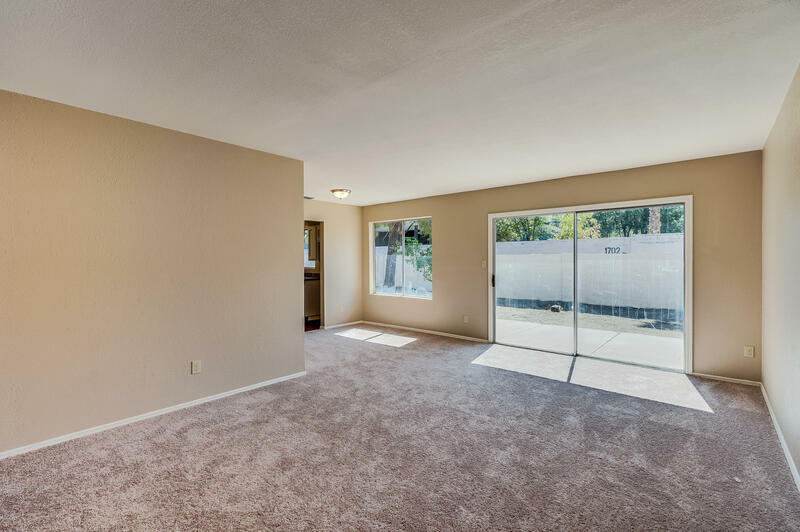 The backyard is perfect for outdoor entertaining on a sunny day with the tall pines. 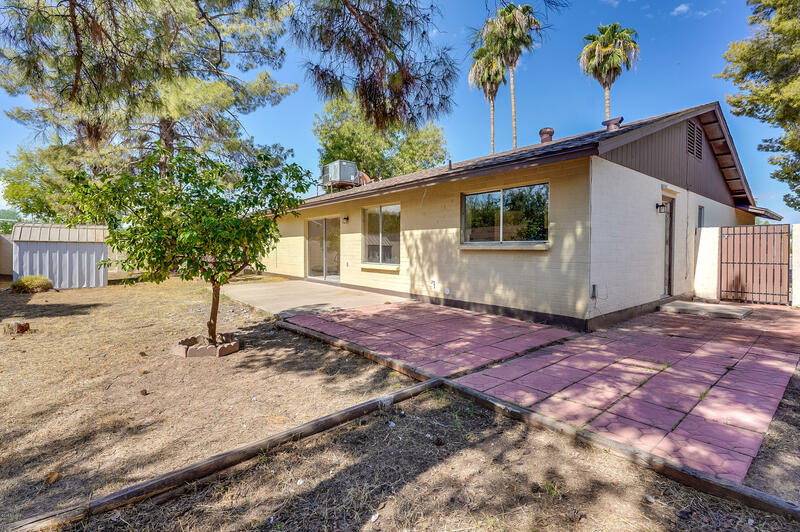 Come see this home today by downloading the Offerpad App!